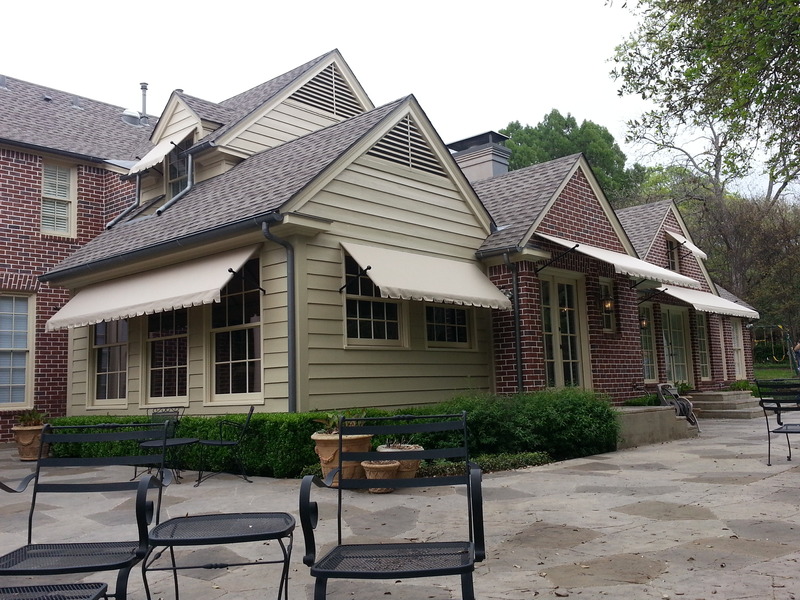 USA Canvas Shoppe has been providing awnings, canopies and other shade structures to residential and commercial clients in the Duncanville, TX area for more than 50 years now. 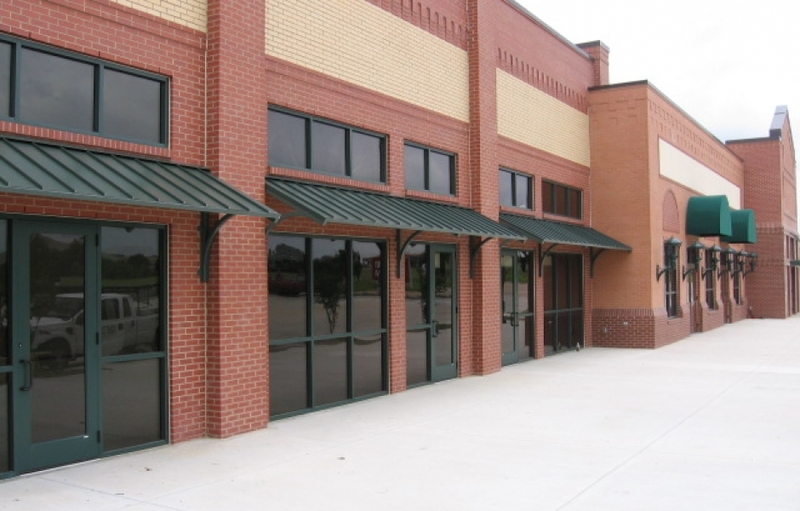 When you purchase a structure from commercial metal and fabric awning and canopy company and have it installed through us, we know that you will love it. We offer superior products and expert installations that leave our customers satisfied. 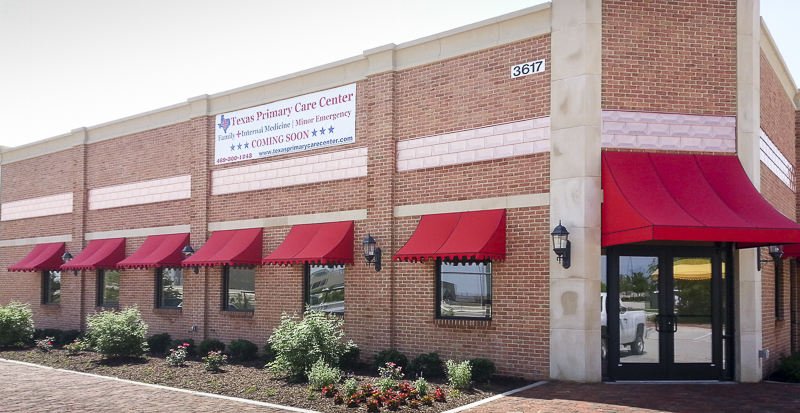 The commercial awnings that are available through USA Canvas Shoppe will instantly improve the look of your business and make it more welcoming for your customers. 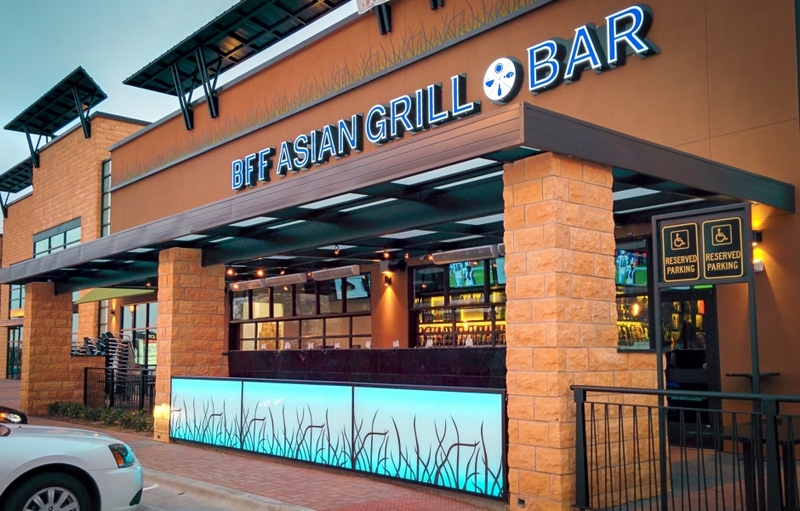 Whether you run a restaurant, a car wash or a shopping plaza, you will likely notice an uptick in business following commercial awning installation. 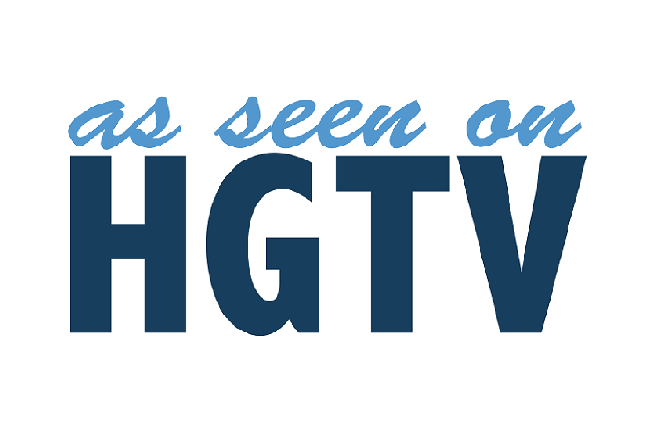 Our services and products are hard to beat. 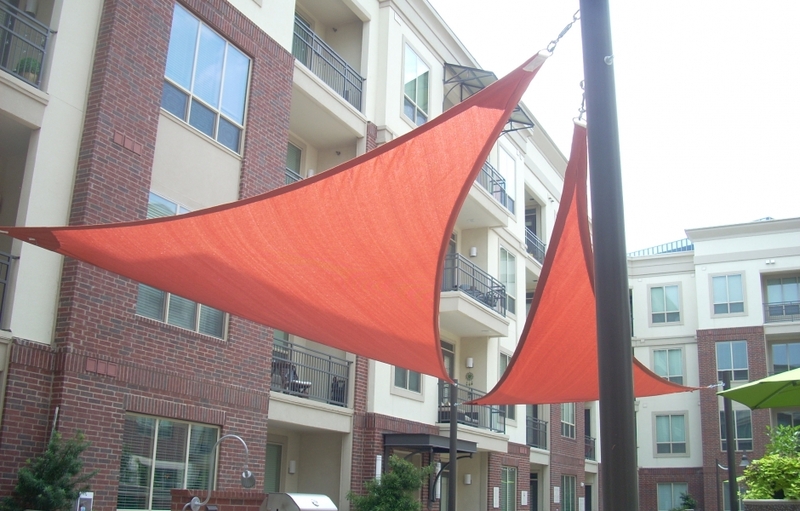 When you work with USA Canvas Shoppe, you’ll have access to a wide range of awning fabrics in an array of colors and styles. 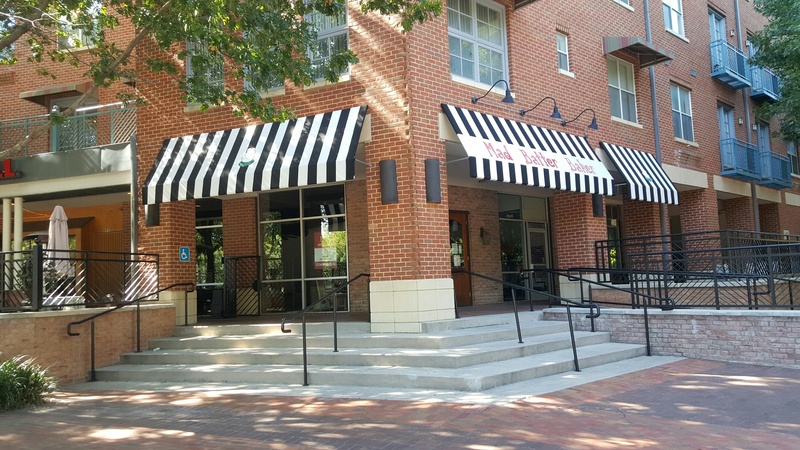 As a commercial metal/fabric awning and canopy company, we pride ourselves on our ability to create fabric awnings and canopies that are full of personality. 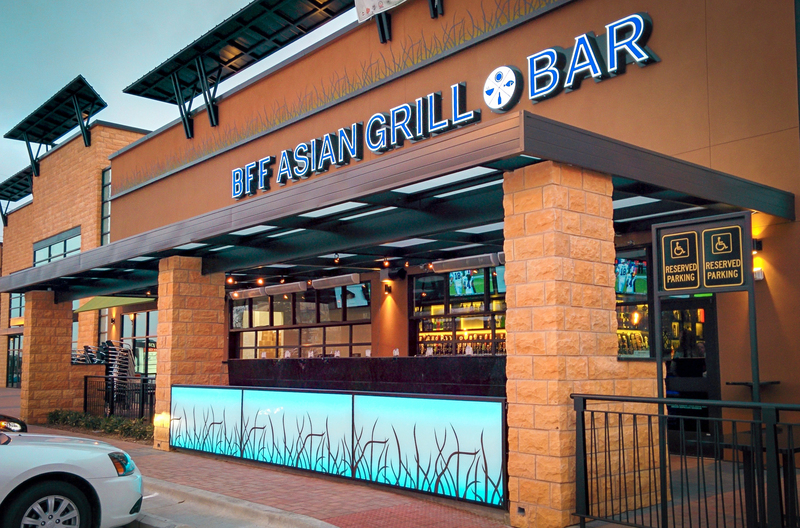 We can incorporate your company colors, company name, company slogan and so much more into your new awning in Duncanville, TX. 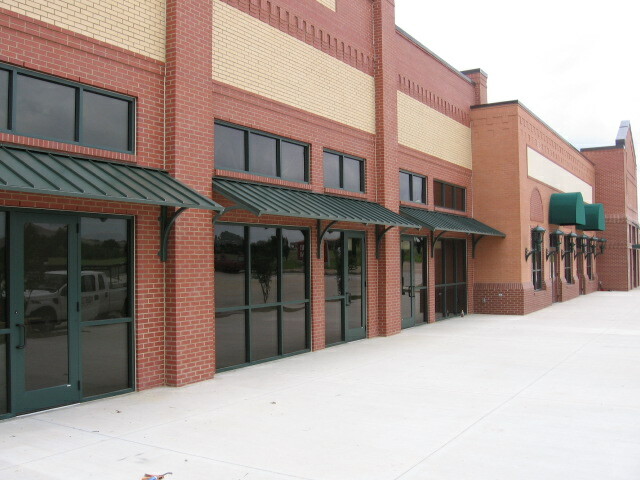 There are so many different metal awnings and canopies to choose from when work with USA Canvas Shoppe. We offer a wide range of metals that will give your business a distinctive look and feel, depending on the material one you choose. We can help you pick out one based on your specific needs. While we’re known best for our commercial awnings and canopies, USA Canvas Shoppe has a lot of other products to offer! 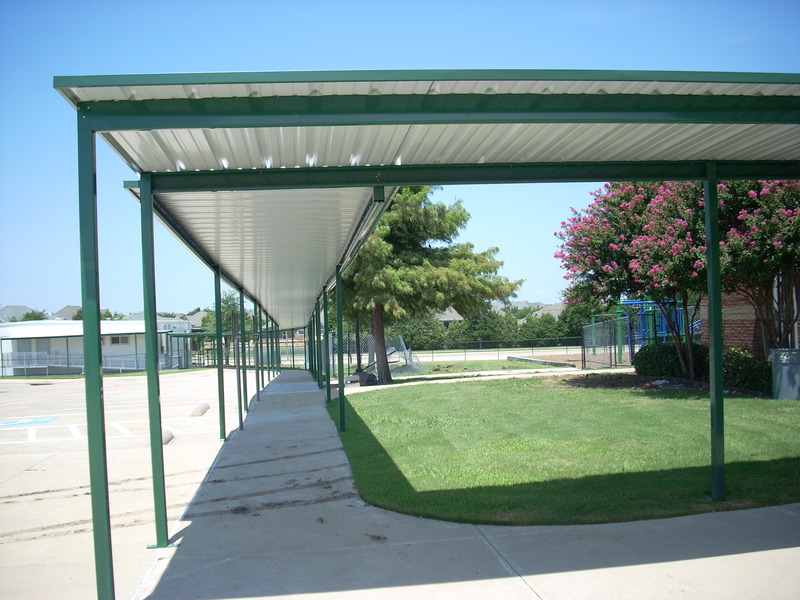 Our commercial metal/fabric awning and canopy company can create custom walkways and carport covers if you need shade in other parts of your commercial property in Duncanville, TX. 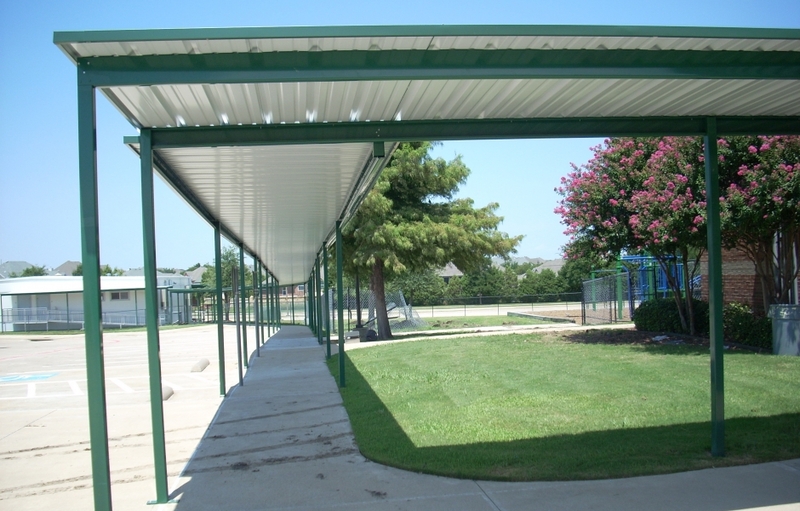 In addition to custom walkways and carport covers, we can also show you some of the commercial sun shades and sails that we have in stock. 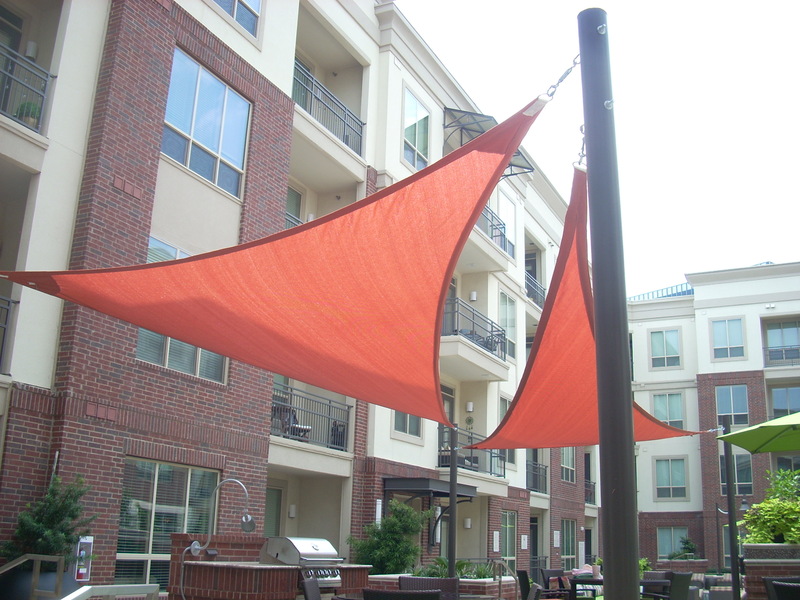 These products can be used to inject some life into the design of your property and to provide shade in areas that might otherwise be difficult to reach with a traditional awning or canopy. 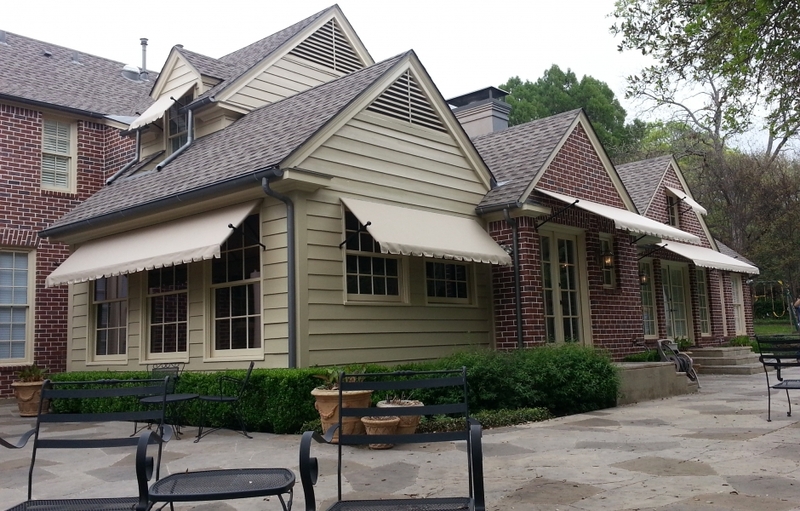 USA Canvas Shoppe loves working with commercial entities, but we also enjoy working with homeowners on their awning and canopy needs. 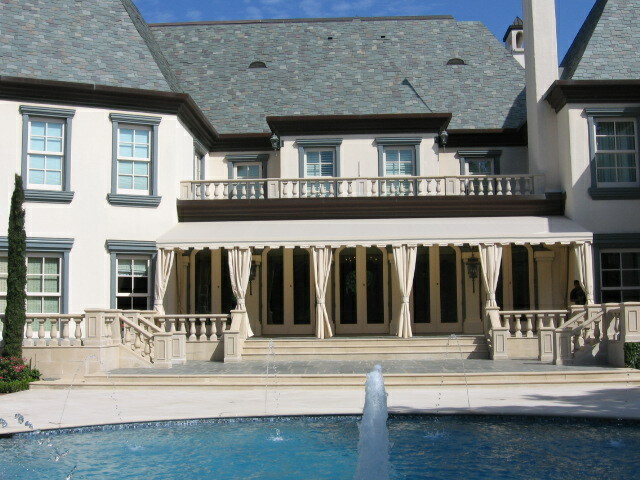 We recognize that adding an awning or canopy to a home can change the look of it and serve a functional purpose. 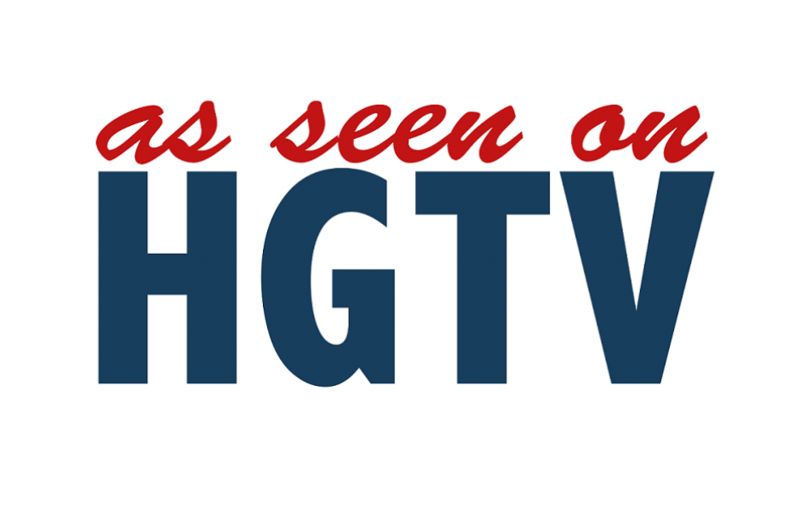 Here are some products and services from USA Canvas Shoppe for residential clients. 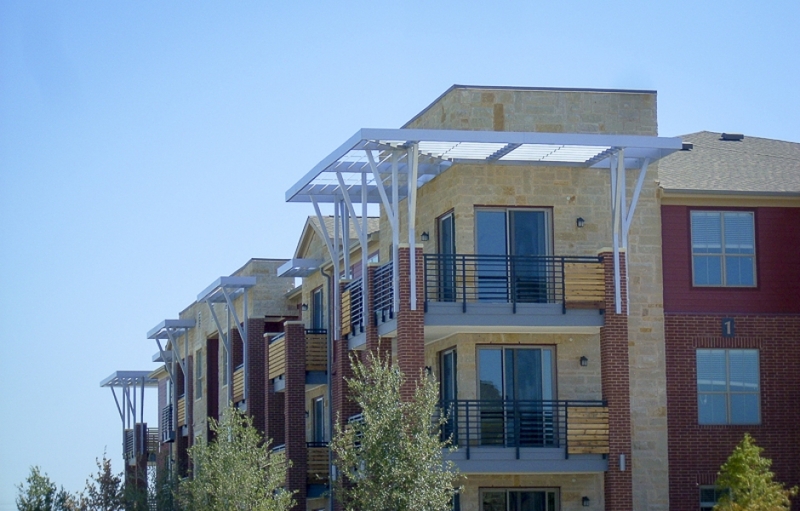 If you’re looking for a residential awning in Duncanville, TX, USA Canvas Shoppe can provide one for you. 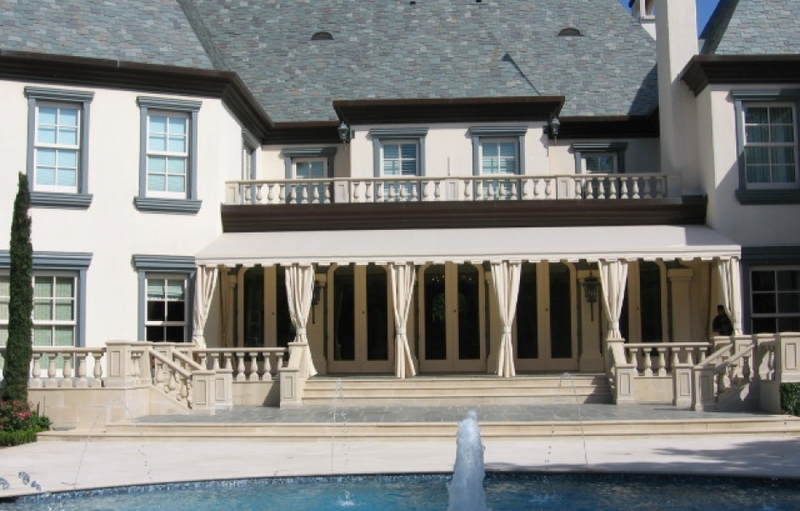 Whether you just want a new awning over a single window, your front door or your back patio, or you want small awnings over each of the windows on the front of your home, you will love the way our products look when they are installed. Our experienced technicians will also make sure that your awnings stay in place and last for years to come. If the sun shines into your home on a regular basis, it can make it very warm, especially during the summer months in Texas. USA Canvas Shoppe stocks vertical power screens by Solair that are designed to cover entire sections of your home to keep it cool. They will also reduce glare and block harmful UV rays that can damage home furnishings. 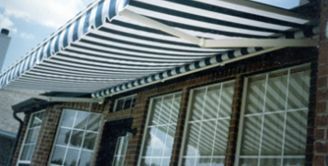 For those of you who like to control how much sun your patio or porch gets, retractable awnings are an excellent option. 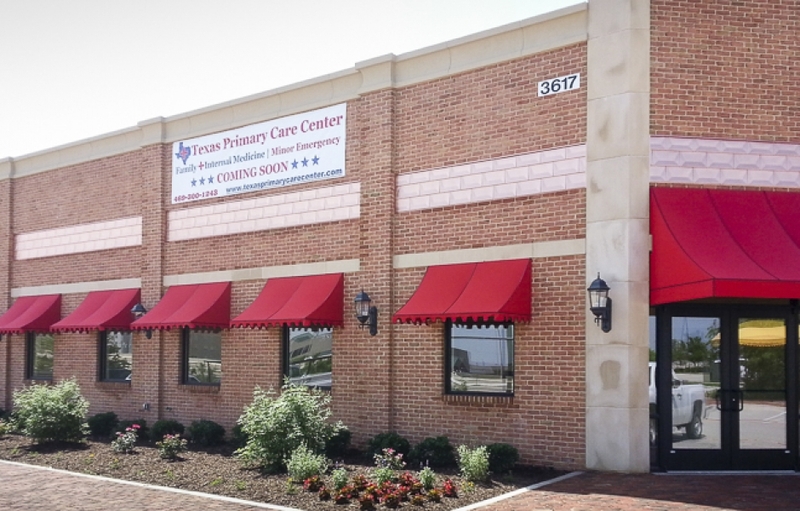 Once USA Canvas Shoppe installs a retractable awning, you will have the ability to let the sun shine or provide shade, based on your own personal preferences. 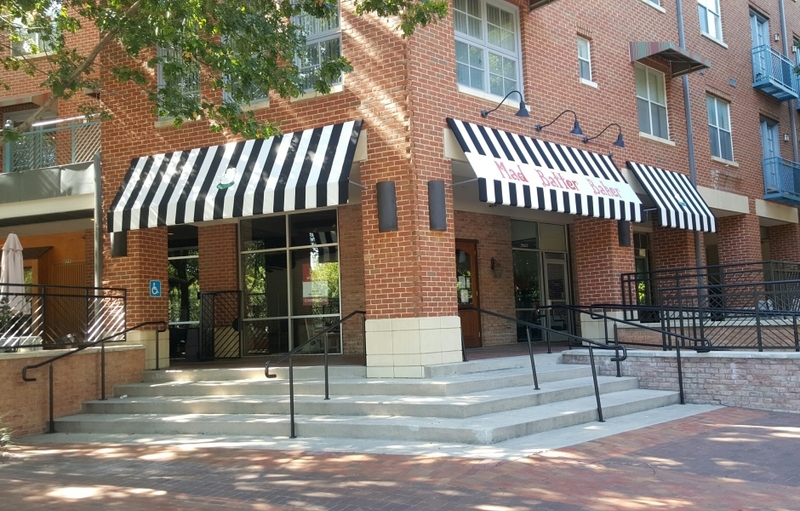 Trying to find the right awnings, canopies or shade structures for your business or home can be a hassle if you don’t have help. USA Canvas Shoppe can work with you throughout the process. To speak with a representative, give us a call at 972-484-7633 today.